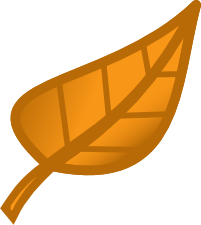 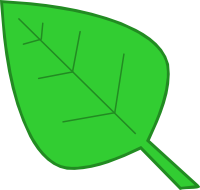 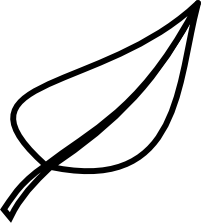 Find leaf clip art here, 21 designs, transparent backgrounds so you can add them to any design. 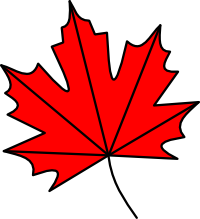 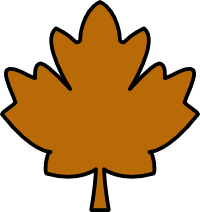 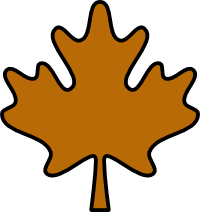 Colors include red, golden, brown and white leaf clip art images. 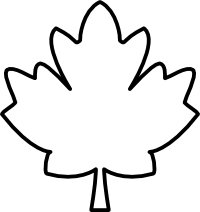 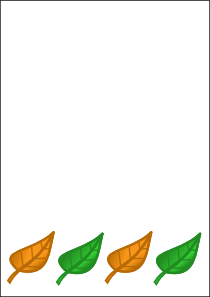 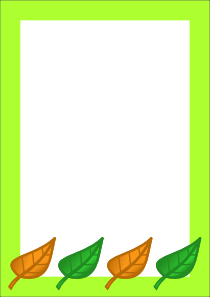 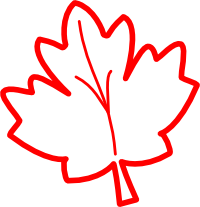 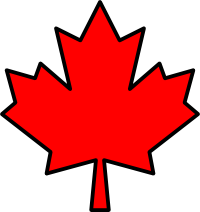 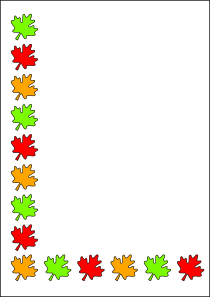 Styles include outline, borders, black and white and fall leaves.